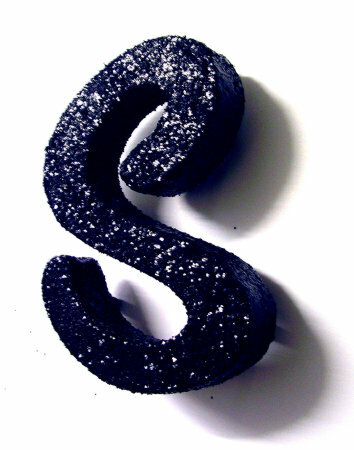 Black glitter letters for shop signs and window displays. 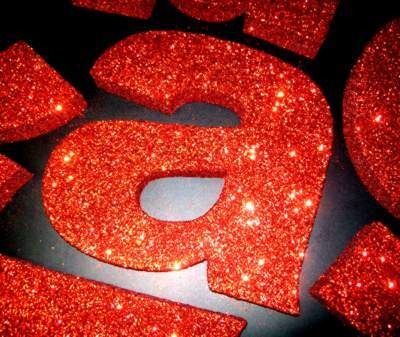 These black glitter letters were used on a shop fascia sign in London. 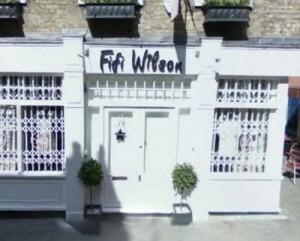 we then gave the letters a durable exterior grade coating. 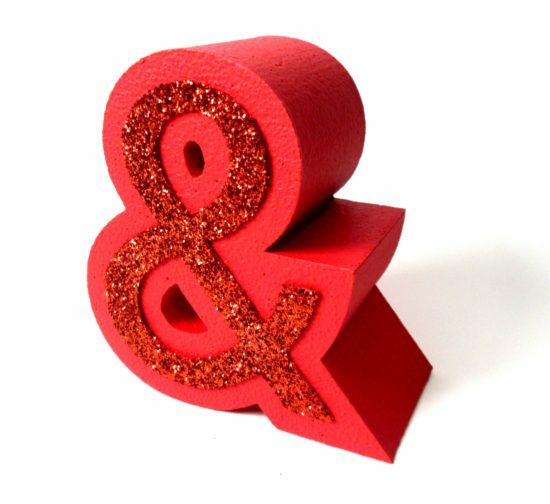 The letters and shapes were then given a covering of two layers of 700 micron grade black polyester glitter and then UV protected with a thin clear resin. The letters were packed and sent them via parcel force to London for the customer to fit. 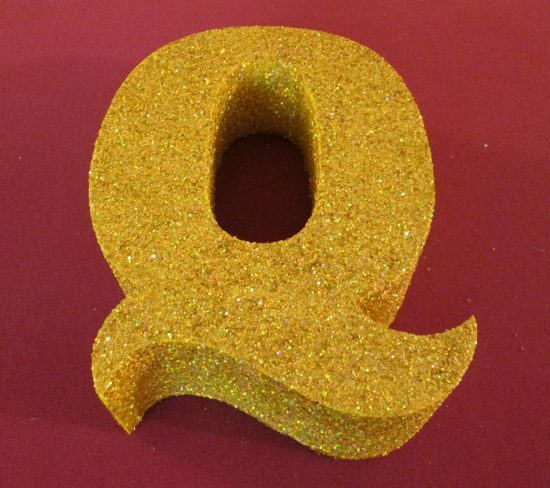 Large glitter numbers. Number 25. 1800mm high, 200mm thick. Impact font. 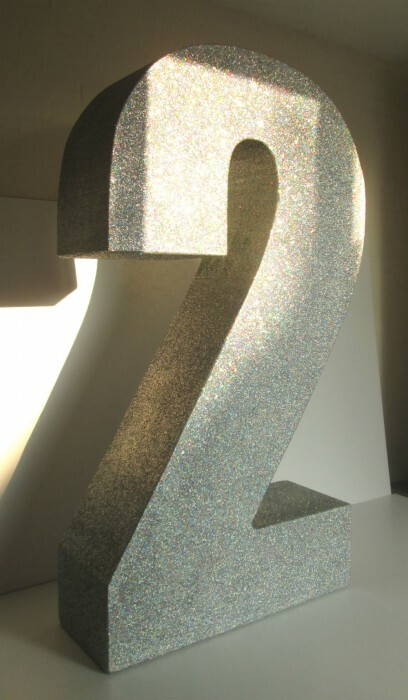 The number 25 was coated in two layers of silver glitter. We used 3kg of glitter to cover them. 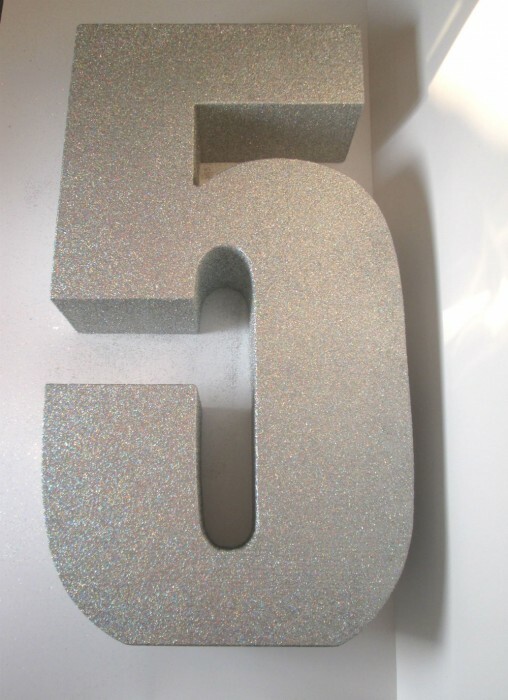 We use the Impact font where ever possible because it is one of the most efficient ways of making a letter or number while using the least amount of polystyrene, meaning you can achieve a larger letter on a single sheet of polystyrene and it also travels better because they are easier to box and deliver.